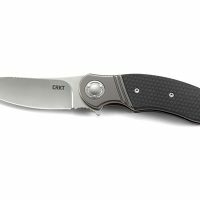 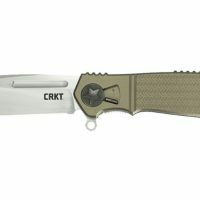 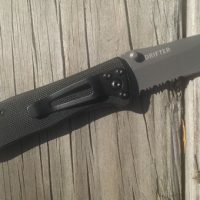 The folding knife is the largest category of knife to be confiscated from people of all walks of life in the United States, and all around the world. 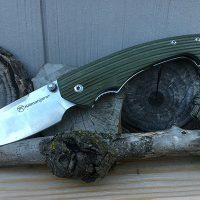 This is most likely due to the fact that they have been adopted as an everyday carry tool – more so than a fixed blade knife. 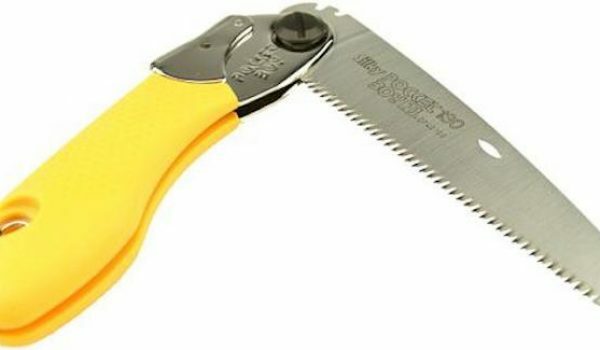 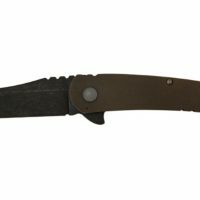 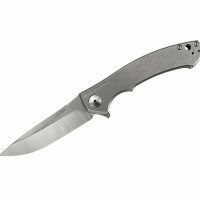 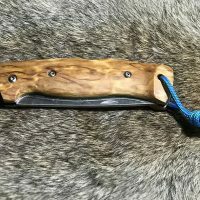 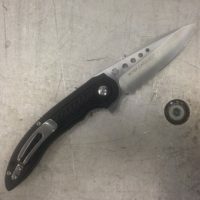 And though the fixed blade knife is still the most popular style of knife, the folding knife has been incorporated into everyday, modern life, because it’s inconspicuous able to slide into or hook onto a pocket unnoticed. 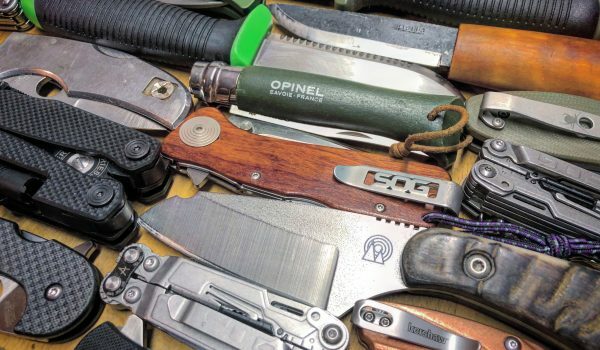 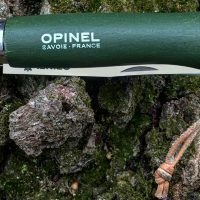 Though some folks claim that the folding knife is as old as the Greeks and Romans, the reality is that they were specialized knives for the longest time; carving knives, Swiss Army knives, and knives used in gardening, boating, harvesting, etc. 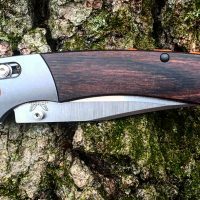 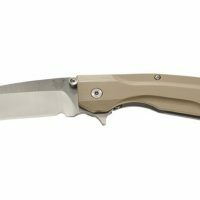 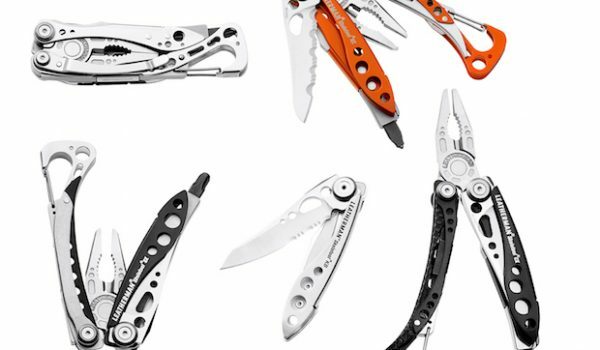 It wasn’t until a few decades ago where innovation started changing the category of folding knife – drastically. 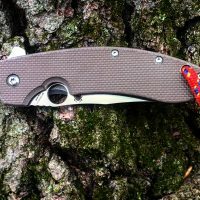 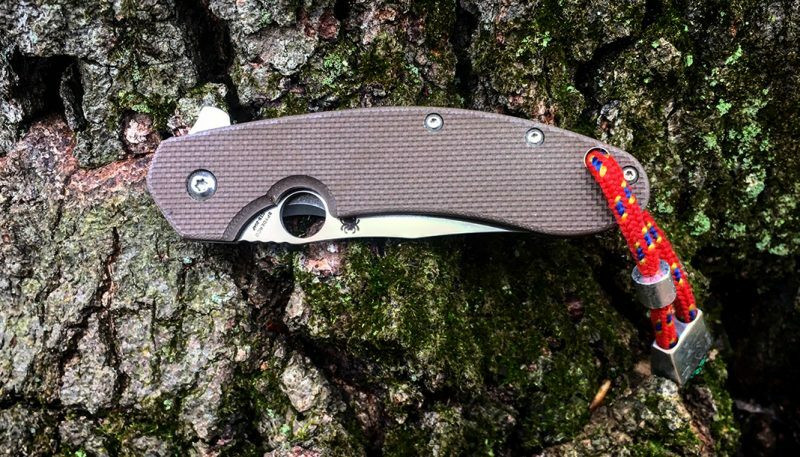 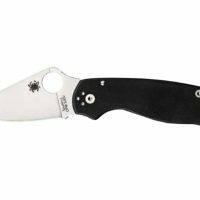 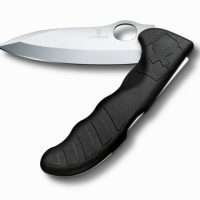 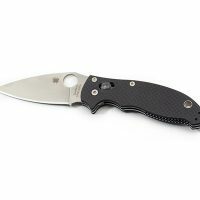 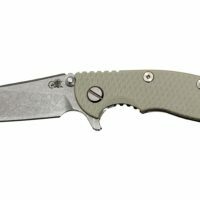 It’s as if when Spyderco invented the pocket clip for easier carry and thumb hole for easier opening that other knife companies have started doing anything they could to find the next best thing in terms of carry, deployment and use. 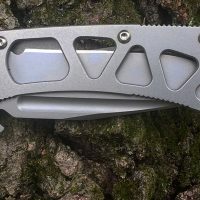 Besides the everlasting journey to find the best steel and handle materials out there, the current trend is in flipper-style deployment. 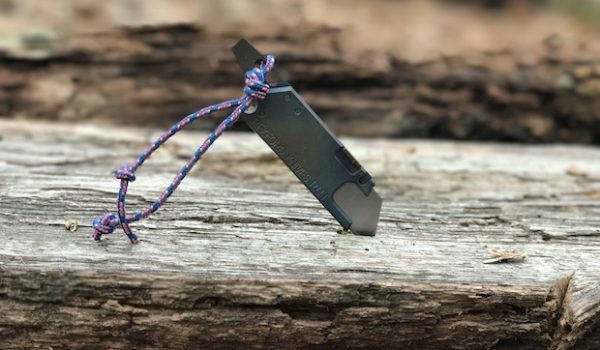 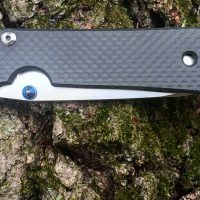 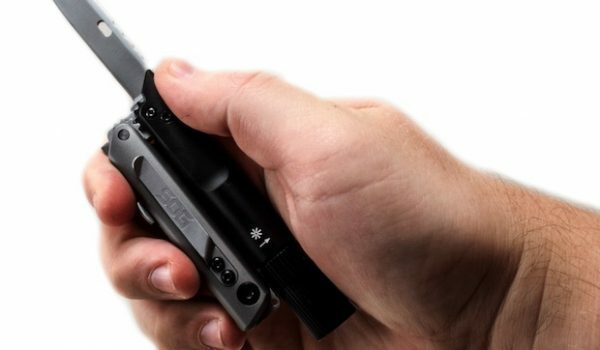 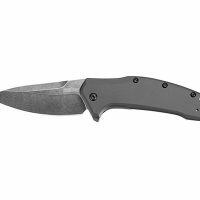 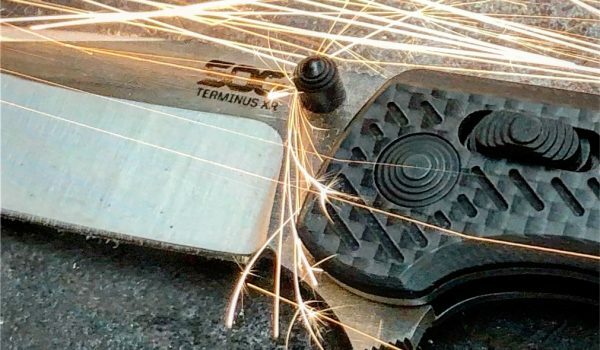 Within the past five years alone, this easy-to-deploy action has gone from being found primarily on custom and mid-tech knives to being featured by every major knife manufacturer out there. 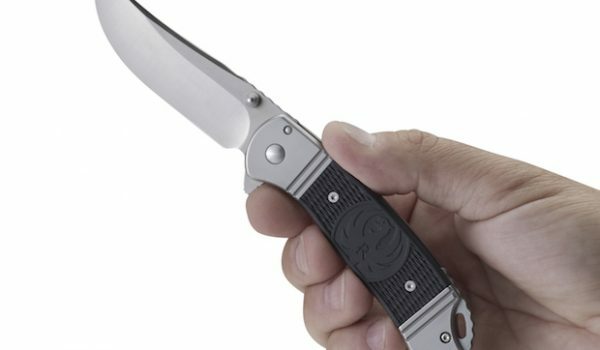 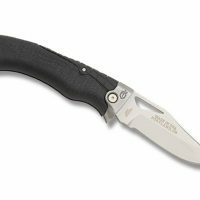 Another trend that has become more of a “must have” in the folding knife world, is the advancement of locking mechanisms which make the blade safer to use and can expand its uses. 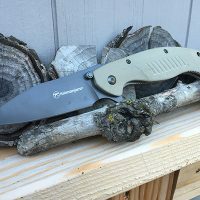 It’s these advancements that, when coupled with a modern world weary of someone carrying a belt knife, have allowed folding knives to scoop a market share from fixed blades – which has, in turn, caused an increase in what’s available out there on the market today. 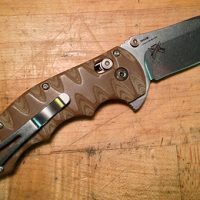 That said, folding knives are the most exciting category for me to work with – as there’s always something new and wild for me to try and wrap my head around in testing them and in everyday life. 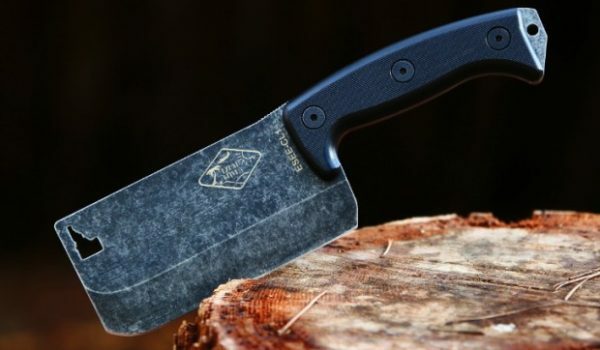 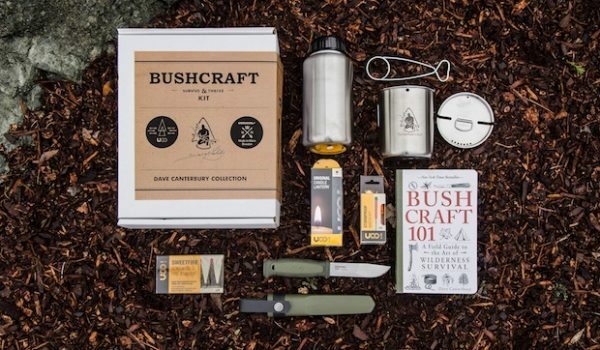 Fixed blades are purpose-driven for more strenuous tasks like hunting and survival. 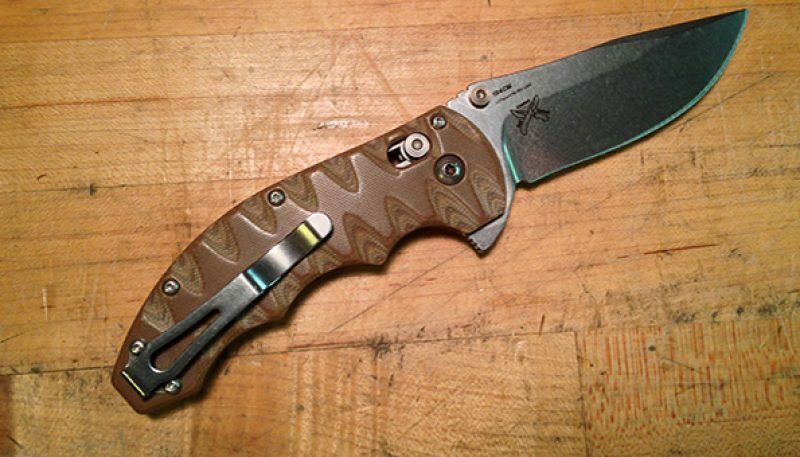 So what happens when someone like DPx makes a knife like the H.E.S.T. 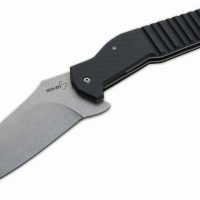 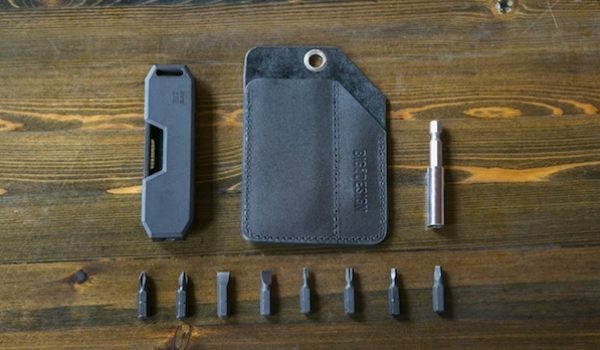 that has a locking mechanism that can transform that folder into a fixed blade? 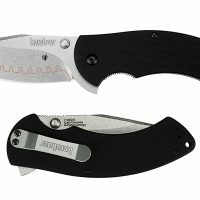 Well, things get more interesting – as well as more confusing for the common customer looking for a pocket knife to go out and live with. 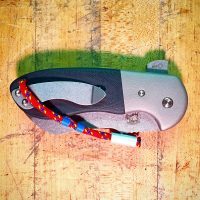 Lock jams with sand, grit, etc. 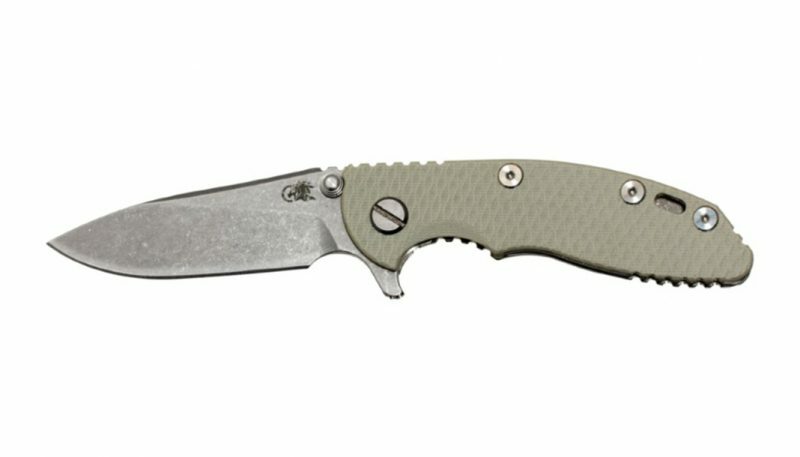 Being considered one step below a custom knife in terms of quality and build, the fourth-generation Hinderer XM-18 3.5” flipper with Slicer grind is perfect for the dedicated, everyday user willing to spend a good chunk of change for a reliable workhorse of a knife that requires little maintenance to provide years of dependable performance. 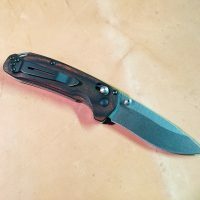 Knives with this many divergent curves usually require a bit of a break in period for even some of the most experienced users. 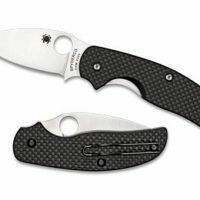 But that is not the case with the Spyderco Southard Folder. 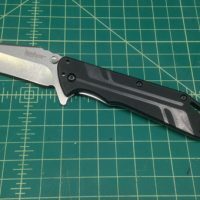 This knife blew me away in both form and function. 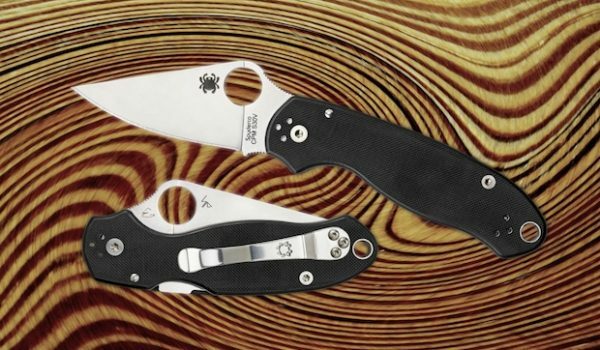 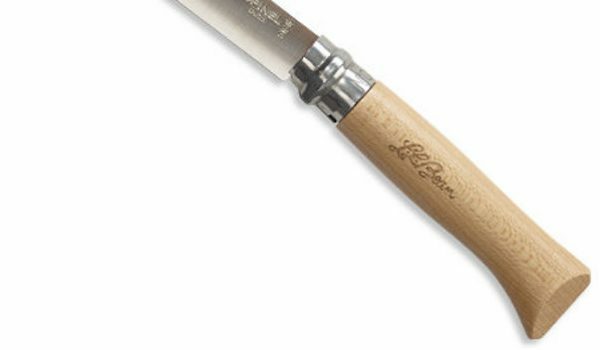 It’s a durable workhorse of a knife that costs a bit more than the others in the test.